Here at The A.V. Club, we believe in appreciating the good work our colleagues at other publications do, then shamelessly ripping that good work off. That’s why your good pals over in TV Club have gotten it into our heads to take The Morning News’ Tournament Of Books and change it only slightly to become the TV Club Tournament Of Episodes. 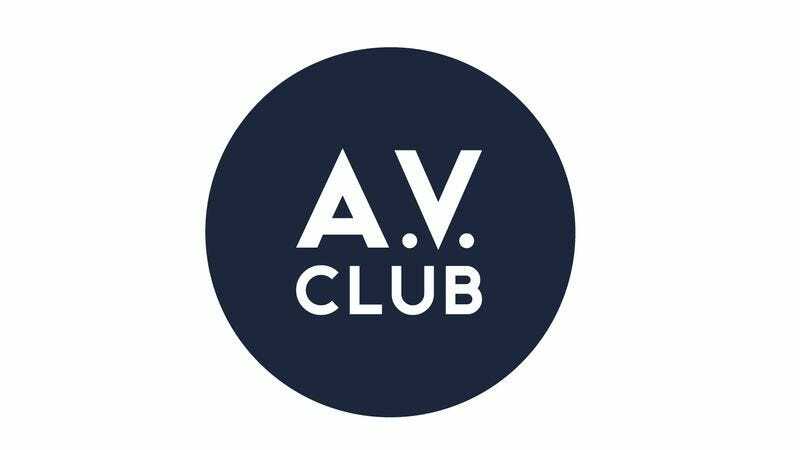 Beginning June 16 and running for two weeks, your favorite TV Club writers will be pitting some of the best episodes of the TV season against each other and making snap decisions about which are better. It’ll be one part pop-culture bracket and one part horrifying decision-making process, and we’re counting on you to keep us honest by yelling at us in comments about what we got wrong. But we need you to keep us honest in one other way. Below, you’ll find the list of 17 episodes that have already qualified for the tournament. These were chosen from a much wider pool of nominations (with two of them nominated by special “celebrity” guest judges whose identities will be revealed June 17). They were picked to display the breadth and depth of quality TV out there right now. We don’t think this is an infallible list, nor do we think it’s a list of the TV season’s 17 “best” episodes. They’re just all episodes we really like a lot. But we need your help, just as we always do. We need you to nominate the episodes we missed, the ones that we should have fit on there somehow. We’ll pick our 10 favorites and pit ‘em against each other in a poll, and the two that you choose in that vote will skate through to the semifinals, because we like you so much. We just have a couple of qualifications here. The first is that you can’t pick episodes from shows already on the list. No matter how much you like the Breaking Bad finale, “Ozymandias” is our pick from that show, and that’s final. The second is that only episodes from the 2013-2014 TV season are eligible. This means the eligibility period is roughly June 1, 2013 through May 31, 2014, but episodes attached to TV seasons that belong to the 2012-13 TV season that happened to air in that period don’t count. (Really, this only affects Game Of Thrones’ “The Rains Of Castamere” and Mad Men’s “In Care Of.” So just, uh, don’t nominate those.) Other than those two qualifications, you can go nuts. Read the list below to know what to stay away from. And start making nominations in comments! We’ll post the poll on Friday.